but at the same time would not wish to forego sports, cultural activities and shopping. 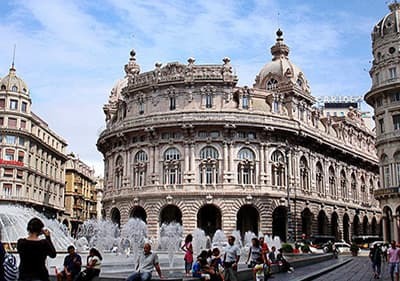 Genoa’s characteristic features are the wonderful beaches, the refreshing sea and the tiny small towns which are very attractive for walks and for hanging around. 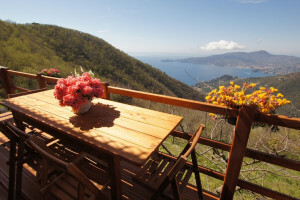 The landscape around the localities, with its green meadows, small forests and typical Ligurian wine and olive groves, also provides an ideal balance to the hectic town life in the provincial capital Genoa. It was declared the European Cultural Capital in 2004 and it offers everything that the heart can possibly yearn for. Ranging from the town‘s historical landmark - the 117 meter-high lighthouse – via the two Palazzos to the historical churches and the old port with several museums, as well as an aquarium, you will find everything here to fulfill the whims of every culture enthusiast. 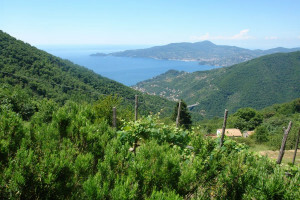 Genoa is also very attractive for nature enthusiasts. There are several regional parks and a marine conservation zone all round the city and in the province as well. 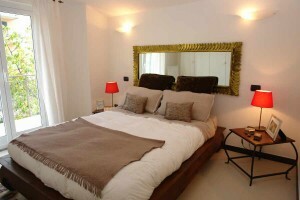 You can enjoy the tranquil natural environment here unhindered. Hikers and mountain bike enthusiasts will also get their money’s worth in this place. Several hiking paths run through the province, and there are also exciting mountain bike trails in the area. Through diving, one can also discover the underwater world off the coast of Genoa in some places. Organized boat tours are also offered, so that visitors can observe dolphins and whales in wild waters. 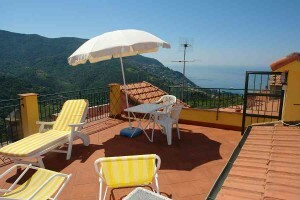 Another characteristic feature of this province are the many small villages which lie directly at the coast. 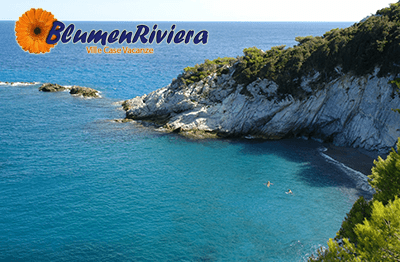 You will find untouched coastal areas there, as well as romantic bays and natural beaches. You can also tour ruins of some old castles which are strewn along the coast, for instance the “Torre del Castelletto”, “Torre Quezzi” and “Torre Specola”. History enthusiasts should absolutely visit the “Carnevale Genovese” and experience the Genoa of the 16th century. 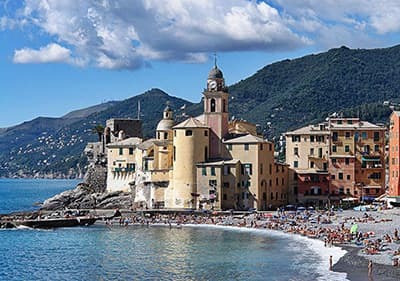 Also worth a visit are the towns of Santa Margherita Ligure with its wonderful lido, and Rapallo which has a rich historical heritage. 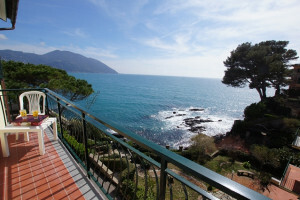 Another town worth visiting is the world-famous Portofino. 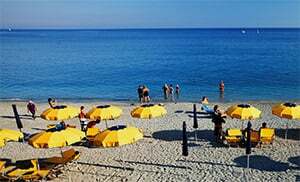 You will find a fantastic natural beach there and a wonderful historic town centre.